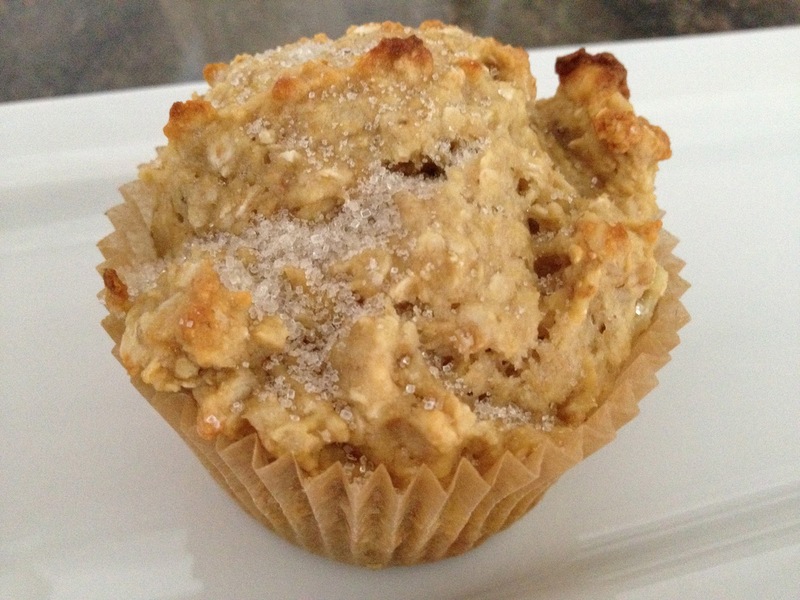 When I was in college at UCLA, I discovered the banana walnut muffin, which became my official college muffin. These days I like to make them vegan, gluten-free and oil free. They are great for breakfast, lunch or a snack! Preheat oven to 375. Line muffin tins. Mash the bananas. Make the flax eggs. Chop the walnuts. Mix the dry ingredients in a big mixing bowl. Add the wet ingredients and combine well. Using an ice cream scooper, place the batter into each muffin cup. Bake for 25 to 30 minutes or until the tops get nice and brown. Remove from the oven and top each muffin with a sprinkle of sugar. This Vegan Mama can't wait to try them!